Some bands just have a good feel to them, which is what High Violet has. 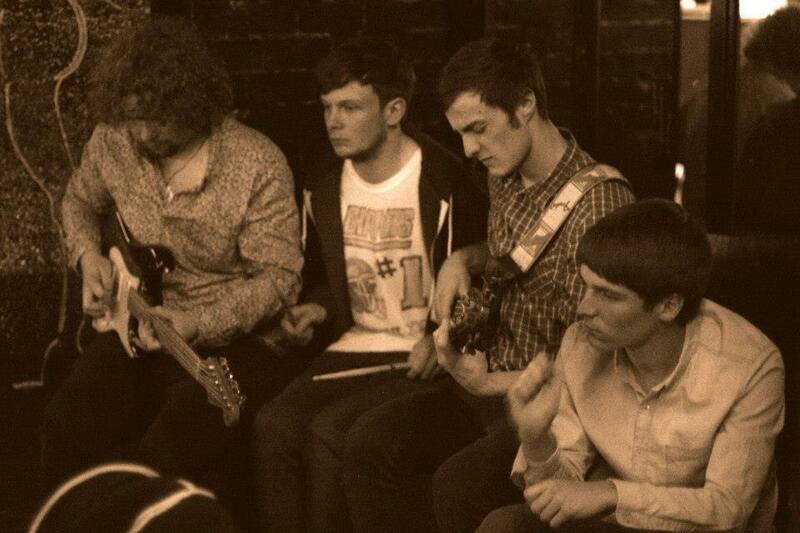 This is a four piece Alt/Rock band from Wirral, Liverpool. 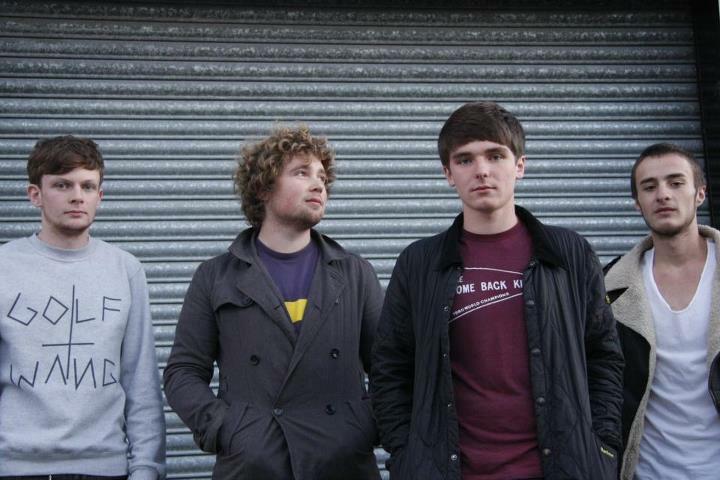 After initially beginning as a two piece in 2012, the band had to go through several chops and changes to finally get it right, and have begun building their name around Liverpool by playing several different venues to raise awareness. Unfortunately this is the only piece of music that High Violet has released, so we only have this to feast on until we get fed some more, which I’ve gained a taste for. ‘Wheels’ isn’t your typical indie track that your use to listening to, as it’s much more than your average riff bulging, fast paced song. It’s a slow, soft melody that soars throughout, with a sound that hints that you’re way out there, in space. Lee’s vocals need to be clean and clear, as they play such a large part in the song, thankfully Lee doesn’t disappoint and gallivants along with every chance he gets to in this song. Although it’s not the most complex of pieces, it remains a strong song as everything is completed with aplomb and nothing is untidy or incomplete. However it lacks a certain kick in there which could get a crowd excited, for instance a long, hearty solo, other than this minor point, it’s still a very good song. This is only the start for High Violet, as they’ve only just begun their musical quest to create a larger fan base, and this song is provides a healthy start for the band. The song is promising sing and could possibly leave you hunting for some more of their material.